Which of your chakras is causing problems in your life. Stick around for Live Q & A and get your chakras analysed completely. I am the founder of Chakra-Healing where I synthesize new techniques with ancient secrets to create miracles on a daily basis such as weight loss, curing diseases, shrinking tumors, reversing diabetes, ending decades-long body pains and so on. 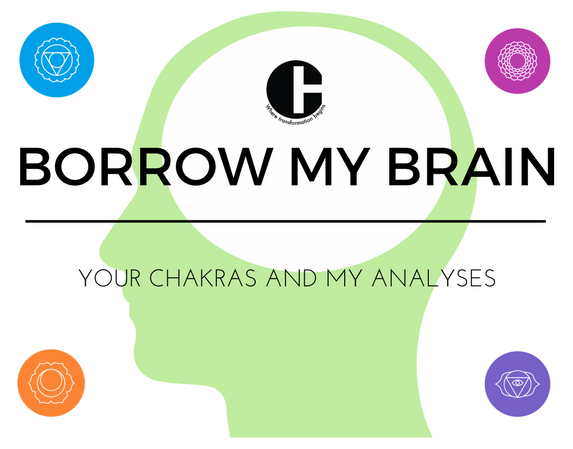 I have spent the last 15 years exploring chakras and their impact on our body and mind. Here is an opportunity to get your chakras scanned and analysed for free in this live webinar on June 13 2017 at 7 pm. I will analyse and answer all your questions about your chakras. But there are only 25 spots. So hurry and save your spot.